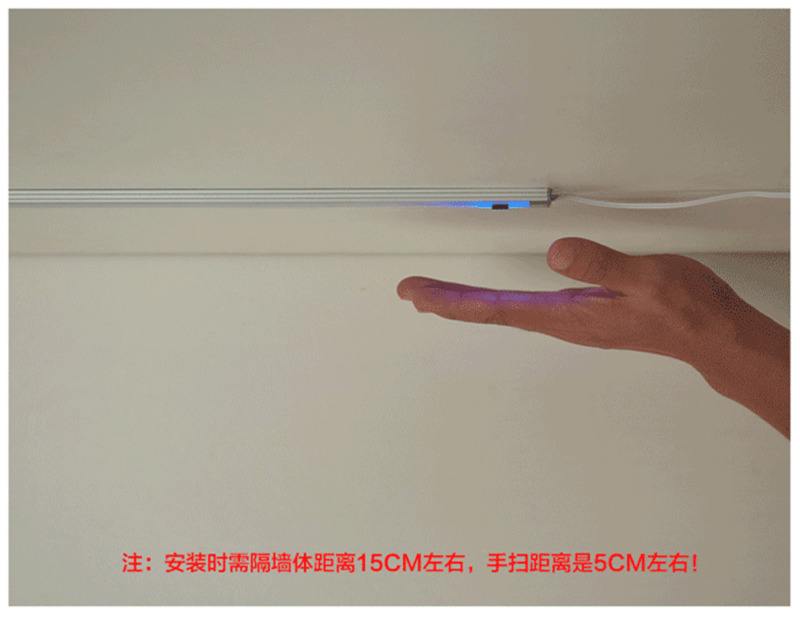 LED Hand Wave Under Cabinet Light Infrared Sensor Rigid Strip Bar Light Kitchen Lights Bathroom lamp night lamps home Decoration. 1. 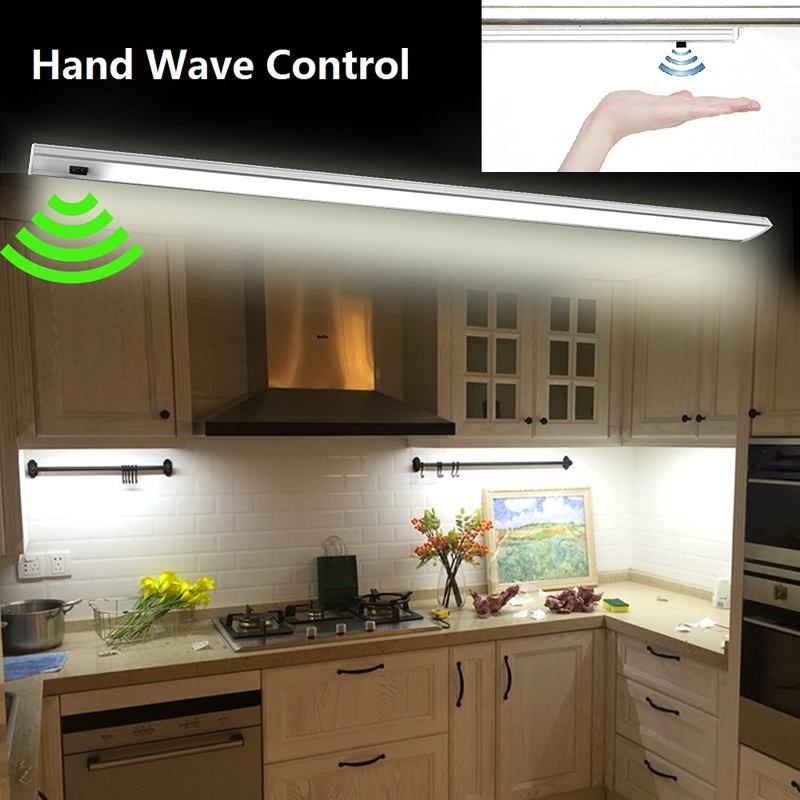 This light with Hand Wave Sensor Switch is the perfect solution for kitchen, restroom those places you don’t want to touch the switch when your hands are wet, just wave your hand upon the switch to activate the light (the working distance is 5cm), wave again to turn off. 2. 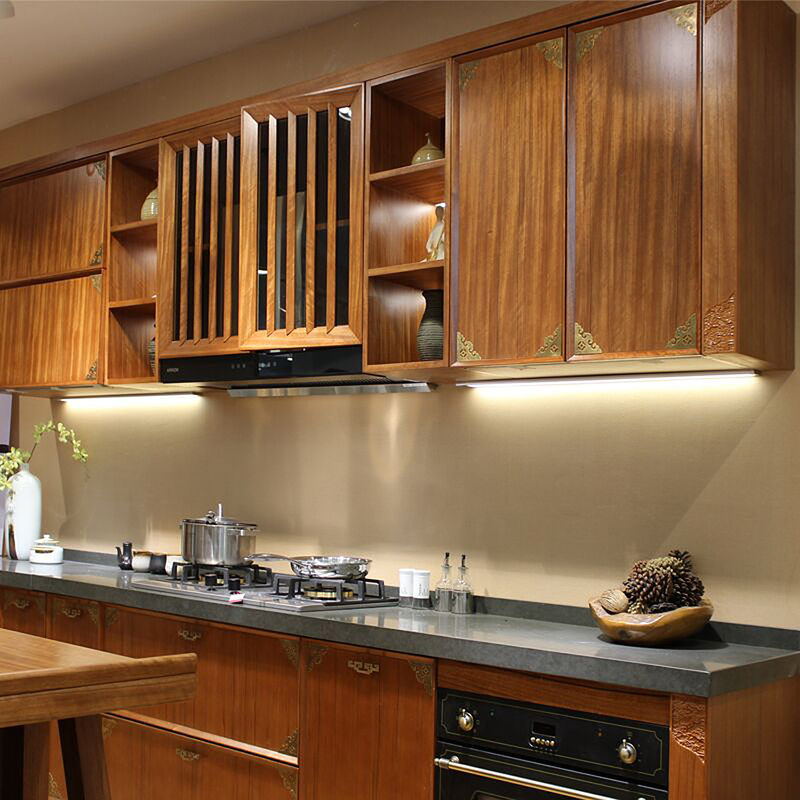 The energy-saving LEDs emit 480lm just consuming 6w, saving your Electricity, it is perfect for Kitchen and Cabinet. 3. 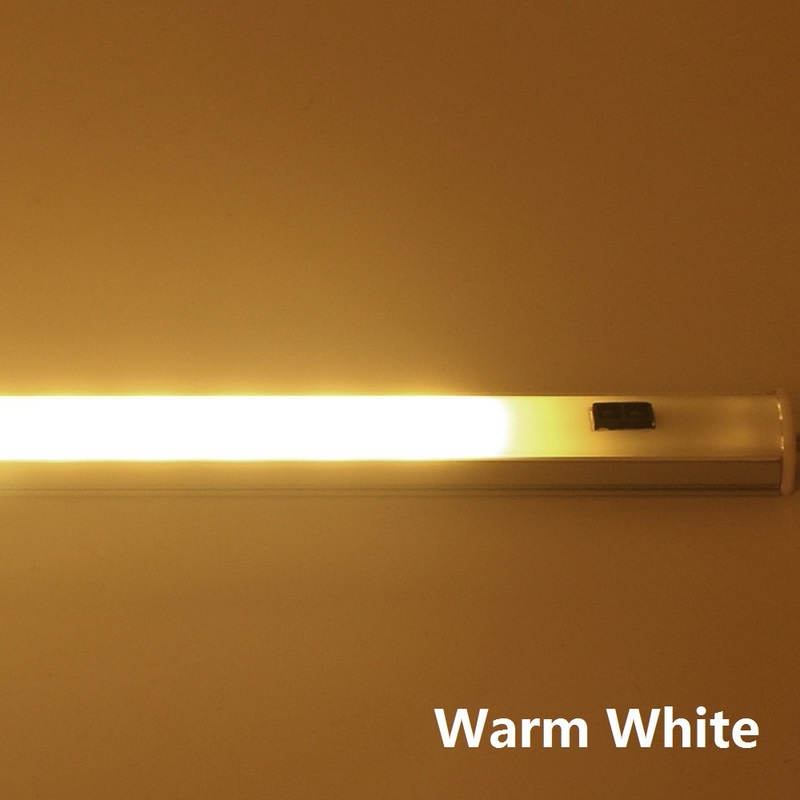 The aluminum base has an efficient heat sink that ensures the stable perform for the light. Adapted the milky lens, this interior light won’t emit glare. 4.lightweight and Easy Installation: You can stick it anywhere you want with adhesive strip or screws. 5. 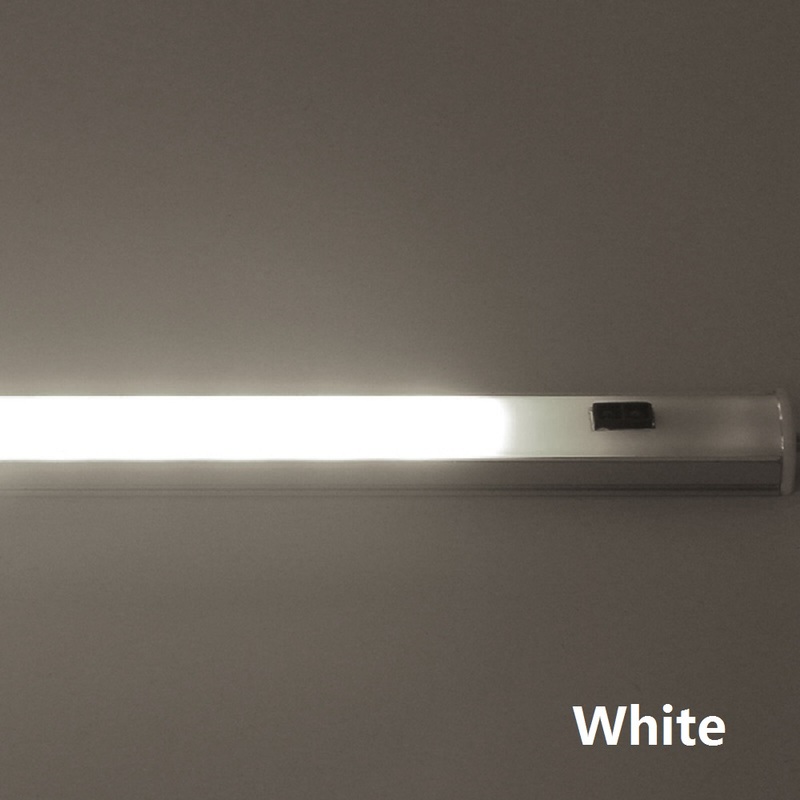 The cable length of the 2pcs lamp is 2 meters each. The length of the power supply is 1.5 meters. We will send the plugs used in your country（EU/US/AU/UK）. Or you can leave a message telling us what plug you want. Very good quality. Thank you so much. I do recommend that product to everyone. Light is very bright and sensor works as it supposed to.